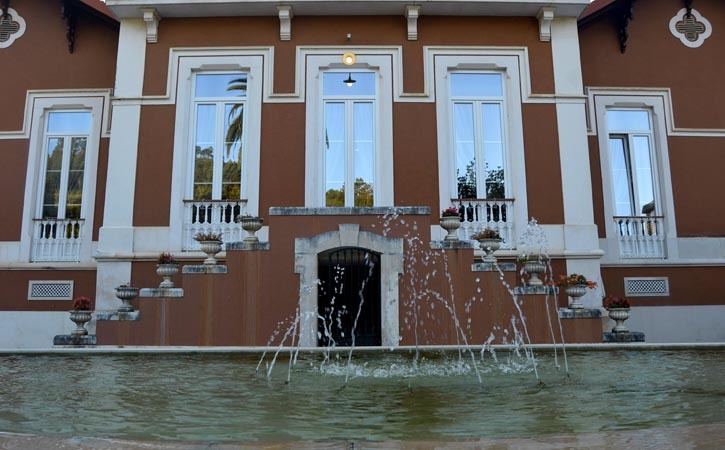 Pena Palace which property belonged to Francisco Oriol Pena, is a romantic style residential building in Alcobaça, built on the late 19th century. It as Brazilian influences on its decorations, brought from the owners emigration period at Brazil. Bernardino Lopes de Oliveira Palace its a residential building from the 19th built by Bernardino Lope de Oliveira, a Alcobaça native who was emigrated in Brazil before returning to Portugal and played a important role in Alcobaça’s development. 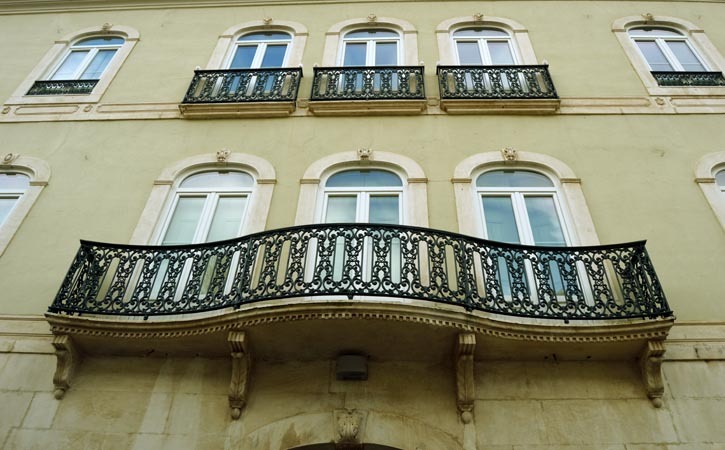 Araújo Guimarães Palace is a residential building from the late 19th inspired by Brazilian architecture brought by local emigrants from Brazil in the end of the 19th century. 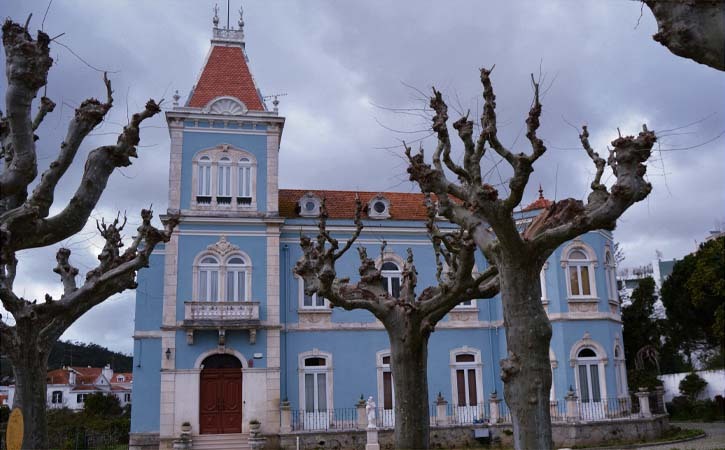 After Araújo Guimarães return from Brazil, he built the palace, which later was inherited by his daughter who got married with Julio Biel, an German engineer, who was responsible for the Alcobaça electrification system. 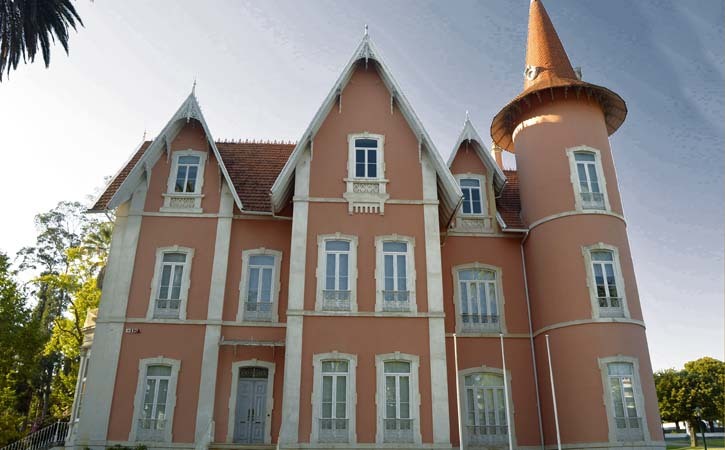 Fonte Nova Chalet is located at Quinta da Fonte Nova, property of Monastery of Alcobaça, and it was built in 1877 by the industrial businessman António Cândido da Encarnação. 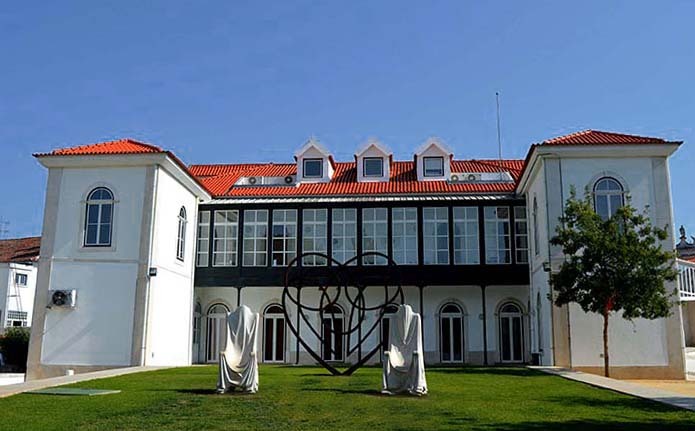 Rino Chalet was built by the farmer José Pereira da Silva Rino and it is a romantic style building in Alcobaça. 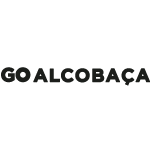 Located inside the ancient Monastery of Alcobaça fence, near the river Alcôa, it was built between 1891 and 1892.